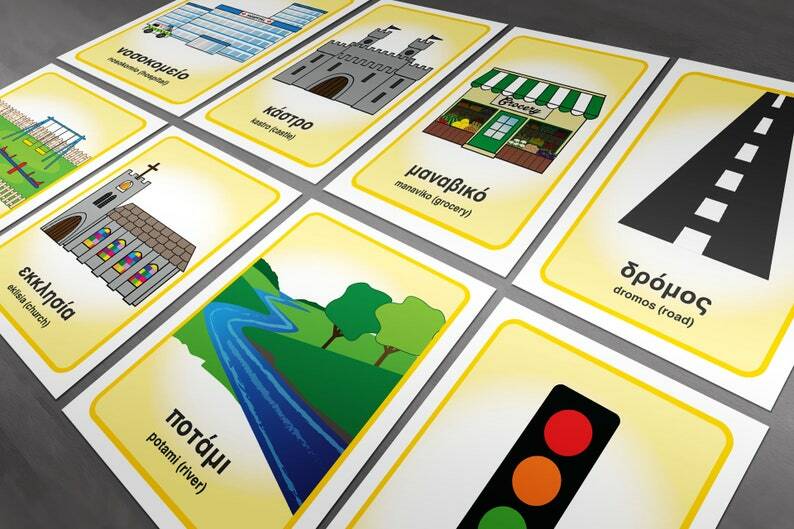 A set of 36 Greek Flash Cards for young and old alike! An extension of my original Flash Card set (please see my other listings), with buildings and parks you see in a town or city. 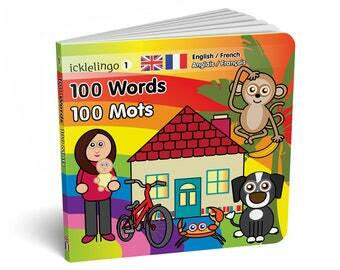 Cards include translation and phonetic pronunciation in English.